THE B-MOVIE NEWS VAULT: Check out the new poster, trailer, and some screen caps from READY PLAYER ONE! 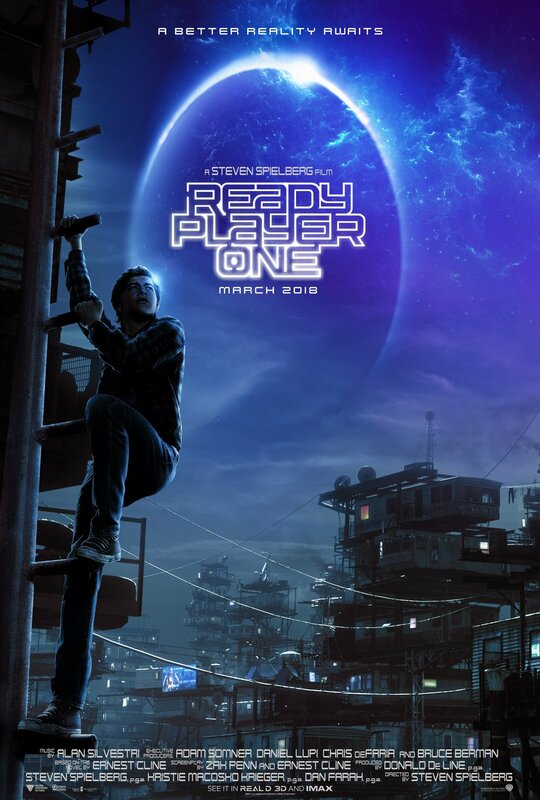 Check out the new poster, trailer, and some screen caps from READY PLAYER ONE! THE PROMO MACHINE STARTS RAMPING UP FOR SPIELBERG'S "READY PLAYER ONE!" CHECK OUT THE NEW POSTER, TRAILER, AND SCREEN CAPTURES! I've read Ernest Cline's Ready Player One cover to cover at least five or six times, and I am so on board for the film adaptation. Though I was worried to hear that Spielberg contemplated cutting out all the references to his own films, the more I see of this movie, the more comfortable I begin to feel. However, I do worry that some of my favorite moments from the book won't make it into the film due to rights issues, which probably plagued this entire production! Set in a future where the world is polluted and in financial ruin, READY PLAYER ONE follows a kid named Wade Watts who unwittingly becomes a target by an evil corporation, and a hero to everyone else. The film bounces back and forth between the real world, and the virtual world of the O.A.S.I.S., a massive multiplayer online game where you can do, or be, anything! Warner Bros. just released a new poster for the film (pictured top left) as well as a new trailer that divulges more of the plot and showcases a ton of Easter eggs! You can view the trailer below, as well as some screen captures I made, so you can get a closer look at some of cool stuff hiding in plain site! King Kong makes an appearance! Chun-Li from Street Fighter, Tracer from Overwatch, and others charge into battle. Parzival making a "Say Anything" reference? I knew Freddy Krueger was going to make an appearance, but HOLY CRAP! IT'S CHUCKY! The Iron Giant charges across the battlefield. Lasers (and lightsabers?) everywhere! What's that? 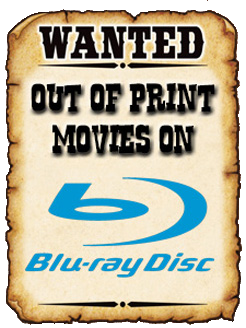 You say you're not familiar with the book that this film is based on? Well then CLICK HERE to buy yourself a copy of it - I give it a hearty recommendation! Give it a shot, especially if you're a big fan of the 1980s pop culture! Just wanted to let you know that's the original Gundam, not Wing, before a million weebs come down on you like an angry god smiting a heathen. Otherwise, this was all aces and made me even more hyped for this film. Many thanks for the correction! That was a close call! And glad I could get you hyped for the movie a tad more! It is refreshing to hear that because it seems like most people I've shared this with are super cynical towards Ready Player One (the vast majority having not read the book), and writing it off as a lame attempt to cash in on our collective nostalgia. It's hard not to be a cynic in our modern world. But then, it's even harder being positive when everyone else puts you down for enjoying anything. You just have to ignore them and do your own thing. You're a good man Charlie Brown... err... Brian Pittman.